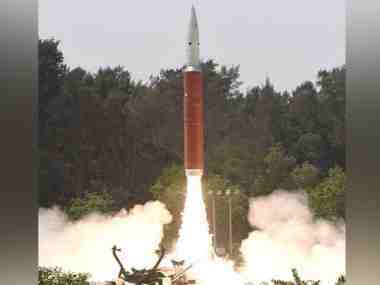 On 27 March, India achieved a historic feat by shooting down its own low-orbit satellite with a ground-to-space missile, making the country a space power. "There have been other instances like this. There was a Chinese, a similar effort in 2007 that led to the catalogued 100,000 pieces of debris, many of which are still observing in debris fields that pose danger to other assets in space," he said. There was a collision in 2009 between a working US satellite and a sort of defunct Soviet era satellite that -kind of a fender bender that produced debris. Then this debris causes challenges, he added.